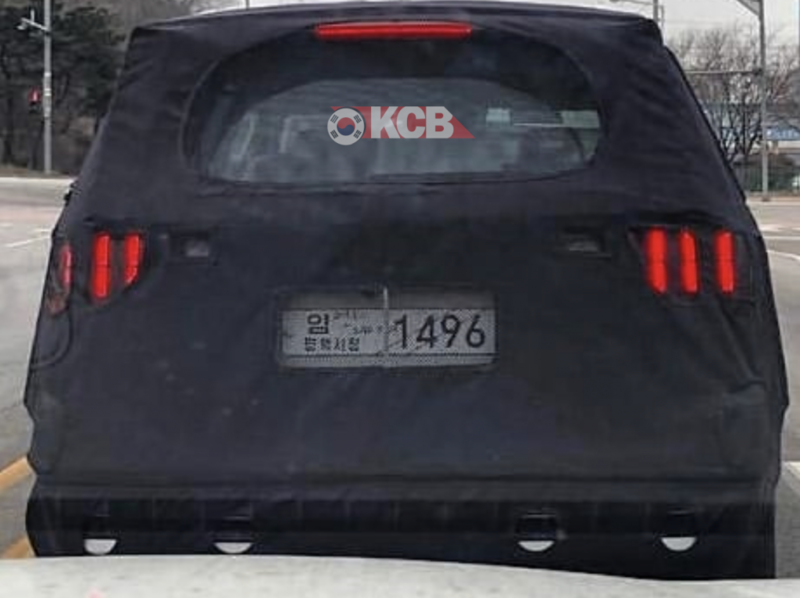 Instead, and according to the pictures that are published on this post, the Mohave which is only available in South Korea and UAE markets right now will receive another facelift and apparently, with a “Tellurized” look. Kia decided to halt production of its off-roading SUV Mohave at the end of 2015 while launched a few months later a big improvement in terms of safety, technology and design. Kia already decided to spare the Mohave, codenamed as “HM” as demand for the SUV has grown on its local market, that’s the reason why it will be available only in South Korea. The Kia Mohave model never was offered in Europe. The refreshed Kia Mohave will receive a major aesthetic updates, like new LED tailights, a bigger front grille inspired by the Telluride, chromed mirrors and alloy wheels. 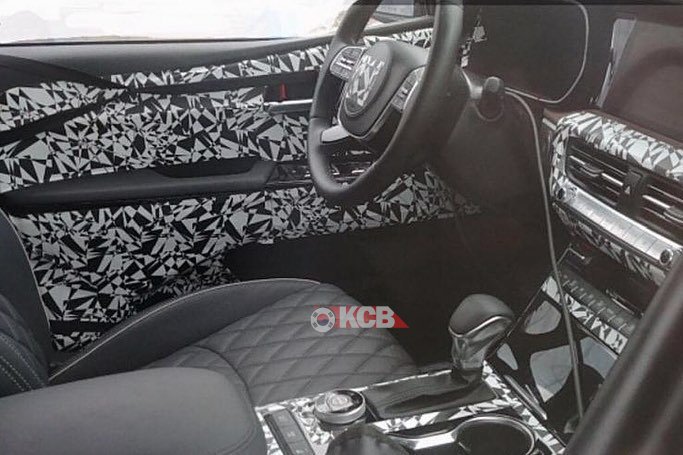 In terms of equipment will be enriched by new infotaiment, safety and convenience features, like a 360 degrees cameras system, called Around View Monitor, new leather seats. The Mohave facelift will be again available only in South Korea (UAE to be confirmed) where still preserves a good popularity as well as covering the place of the big SUV. Is going to be launched on the second quarter of 2019.